Each outdoor space is unique, and a dynamic landscape design should reflect the natural flow and surroundings of each environment. Partnering with the leading stone manufacturers in the industry, our certified masonry specialists work to blend structure with elegance. 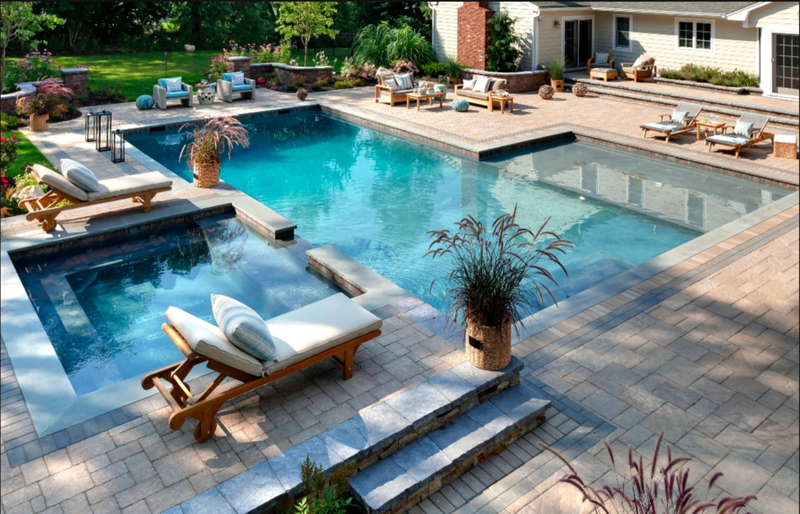 Our stone craftsmen design one-of-a-kind staircases, walkways, patios, poolcapes and retaining walls while utilizing the leading trends and classic selections of natural stone and highest quality concrete pavers.